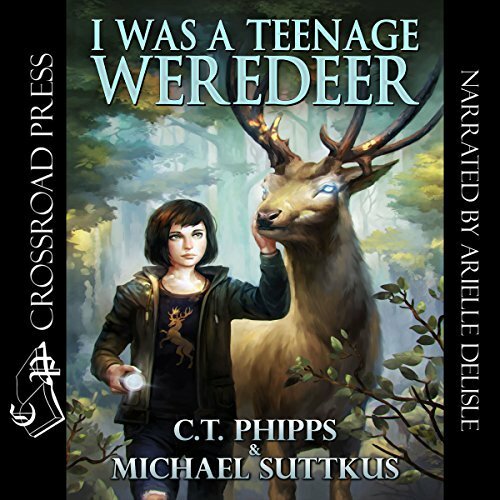 I WAS A TEENAGE WEREDEER is now available on audiobook! Jane Doe is a weredeer, the least-threatening shapechanger species in the world. Blessed with the ability to turn furry at will and psychically read objects, Jane has done her best to live a normal life working as a waitress at the Deerlightful Diner. 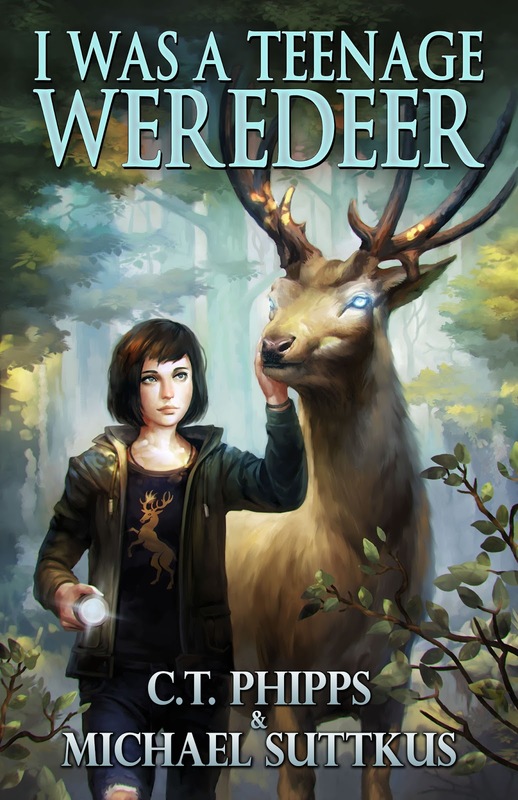 She has big dreams of escaping life in the supernatural-filled town of Bright Falls, Michigan, and her 18th birthday promises the beginning of her teenage dreams coming true. 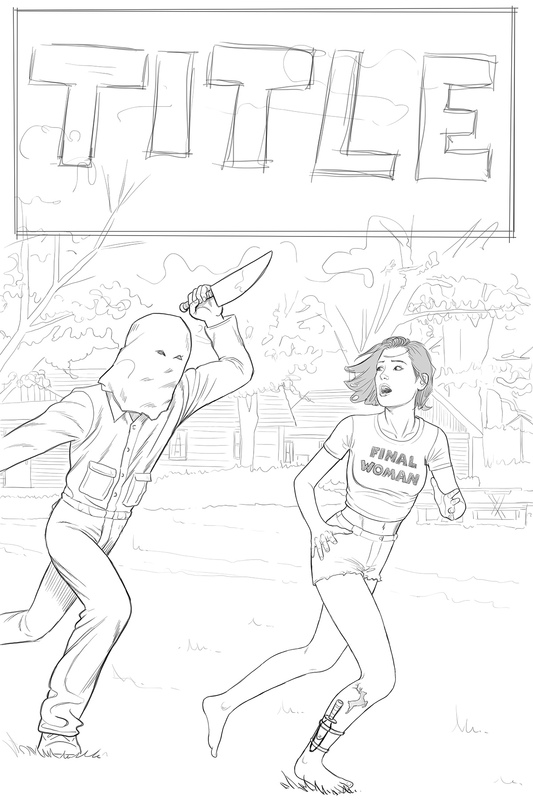 Set in the same world as Straight Outta Fangton.